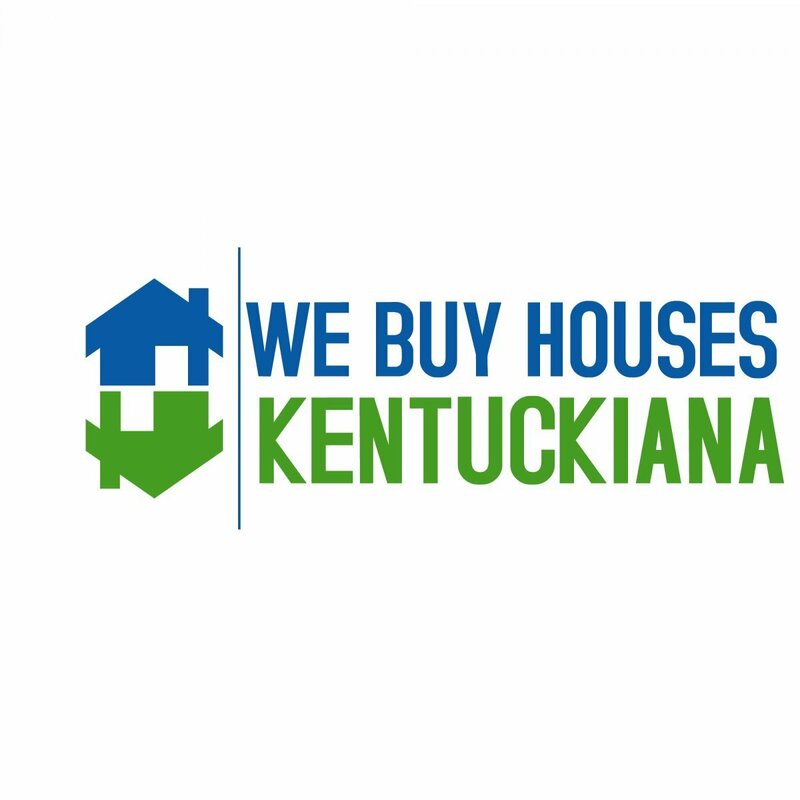 Before you let this list scare you away, remember: every investment has costs… whether it’s the transaction fees or management fees charged by your stockbroker or mutual fund manager, or whether it’s these 4 costs associated with rental property in Kentuckiana. What’s important for you to decide is whether the benefits far outweigh the costs. And when it comes to rental property, we believe they do. Want to see what rental properties we have available in our inventory? We’d love to show you. Click here now and fill out the form to get access or call our office at 502-771-1112 and we’ll make sure to get a list of our latest rental property inventory over to you right away.